This carnival strong man game is the same Hi Striker used at carnivals and fairs but is now available at your carnival themed event. Test your strength trying to ring the bell on this awesome game. 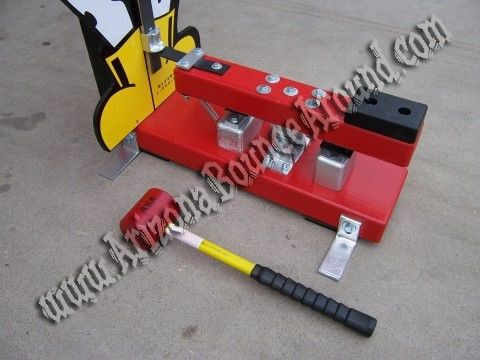 Our kiddy Hi Striker features a 6' tall kid size bell tower for competition or carnival prizes. 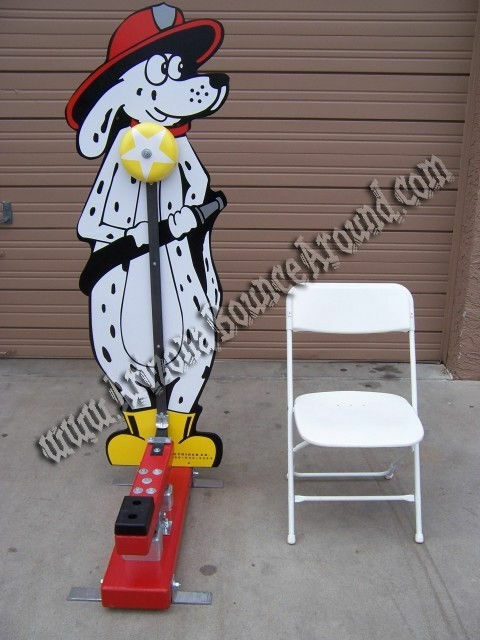 This is the original Hi Striker game used at fairs and carnivals all over the world so rent one for your next event. This carnival game is perfect for team building, company parties for kids and team building exercises. We also rent a Duel Hi Strikers for adults that features the same settings.